Anything but. No more hate. No more division. No more polarization. All smiley faces and heart emojis. Shining on the inside and shining on the outside. Which brings me to this luscious gift. 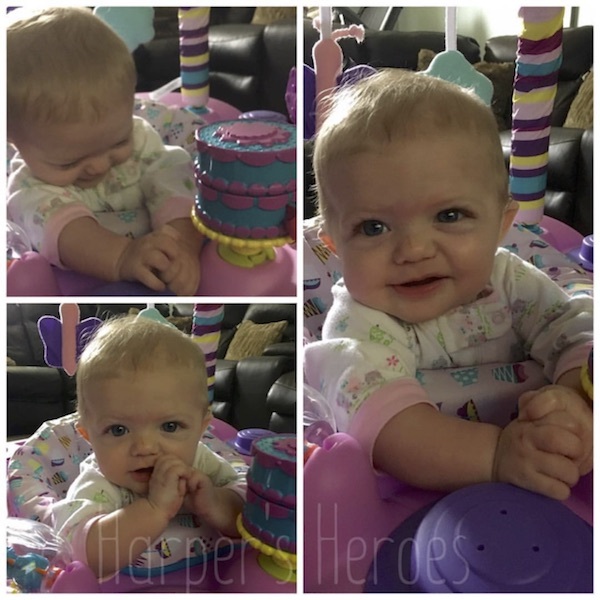 Miss Harper was born in March 2016 and as a strong woman to be reckoned with, she has decided to make her presence known. “Harper was born on 3/15/16 making us the proud parents of two beautiful children. On 3/17/16 Harper failed not one, not two, not three, but FOUR newborn hearing tests while in the hospital. We were told not to worry and to schedule a re-test for two weeks later to give her sometime to "grow". You can’t change the candidates. You can’t change the outcome of this election. BUT, you can help Harper hear. And get a cool tee to boot. Join us? Click here to get yours.